Must place order at bar ordering window only, not kitchen. 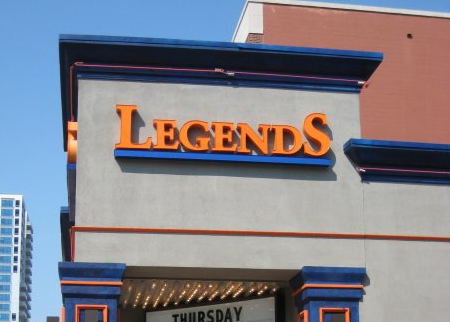 Legends takes pride in its unique atmosphere. They’re a neighborhood bar located in the heart of campus town. 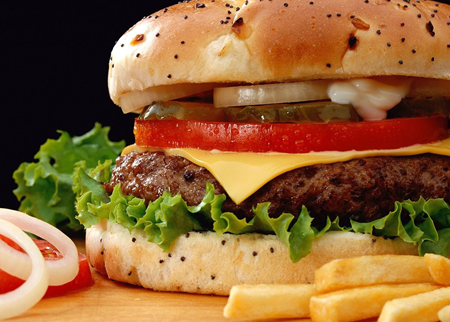 At Legends, you can relax with friends, shoot a game of pool, or have a fantastic fish sandwich – all while enjoying a pint. Did we mention it’s a great place to watch the game?